Fetlar Community Council has been successful in securing funds to deliver a Participatory Budgeting project. The project will allow FCC to hand over £6000 to local community projects, with the community being given the chance to vote for the projects they feel are worth funding. 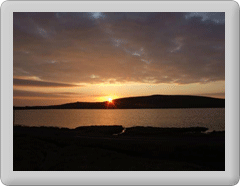 They are encouraging new or existing groups to put forward proposals for projects that will benefit Fetlar. Assistance in setting up new groups is available from Frances Browne the Communiy Involvement and Development Officer. Full details of the project and how you can apply or have your say, can be found on the flyer which is available to download from here. Also check out the whats on page for key project dates.